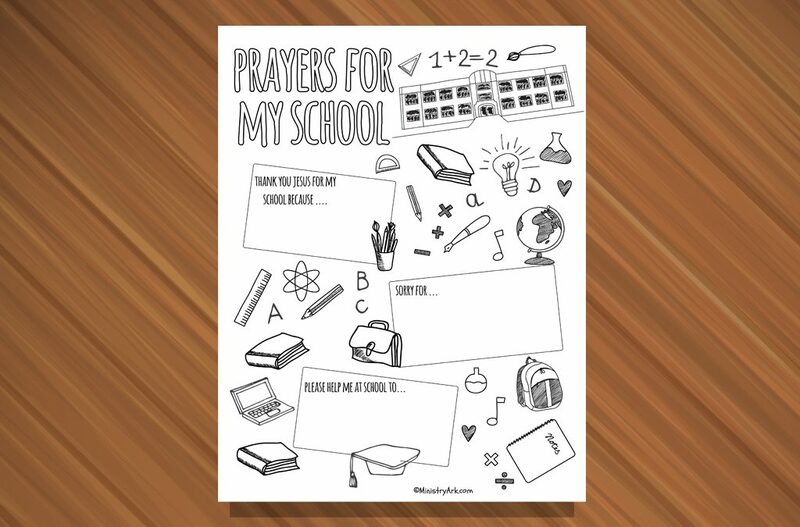 The Prayers for My School printable helps children to think through some of the things that they are thankful for about their school, the things that they are sorry for doing and some of the things they need help with. 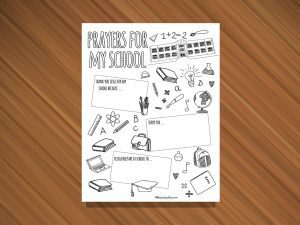 This printable helps children to think and pray about how they are feeling towards their school. 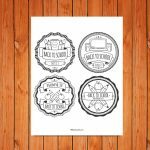 Are you thankful for your school? Why/why not? Do you behave well at your school? Why/why not? What do you think would help you at school? 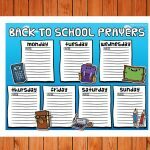 Do you think God wants to be a part of your school life? How can you involve Jesus in your school life?